Armaplex CEO, will be speaking on Cannabis Security and Compliance for Investors at the Investors Hub Conference on FRIDAY, SEPTEMBER 1ST 2017. Everyone who is interested in investing or in meeting investors should sign up for this conference with lots of great info and opportunities. Articles are written by me published in a newspaper. Terry Blevins, Armaplex CEO, recently wrote an article for the Arizona Capital Times regarding drug policy reform. 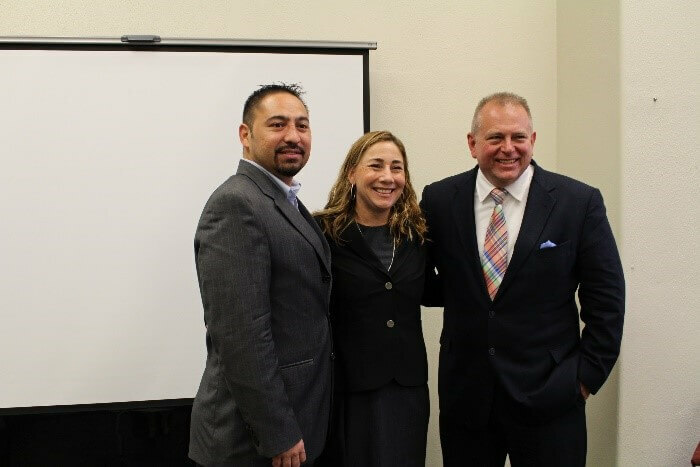 Terry Blevins, Armaplex CEO, recently spoke for an educational webinar about Cannabis Compliance and Security. The link to this podcast is also found on the Armaplex FB page if this one doesn’t work. Terry Blevins, Armaplex CEO, was recently interviewed by Bethany Moore of the National Cannabis Industry Association’s Cannabis Radio Podcast. Everyone listen and then join the NCIA, they are the premiere National Cannabis Industry Association. Terry Blevins, Armaplex CEO, discusses his previous work in law enforcement to now providing security for the cannabis industry and how he has been actively educating government officials regarding the realities of legalization and decriminalization. Armaplex CEO, Terry Blevins, is interviewed for this article in LA Weekly about cannabis-related businesses. 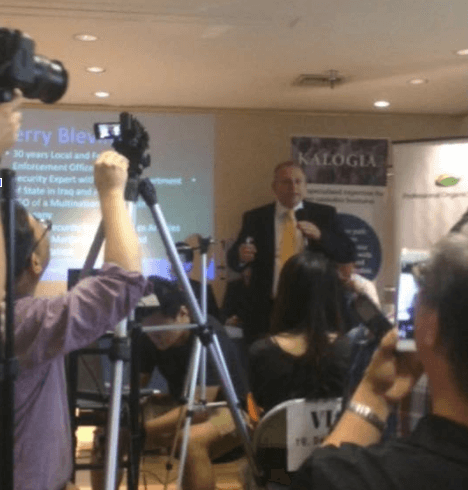 Armaplex President and CEO, Terry Blevins, speaks to members of the Chinese-American investor community about public safety in the cannabis industry.